The vampire Alucard defends the British Empire against undead freaks. When he offers policewoman Seras Victoria a second chance after she's cut down in the line of duty, she's reborn as the monster's blood-sucking servant. 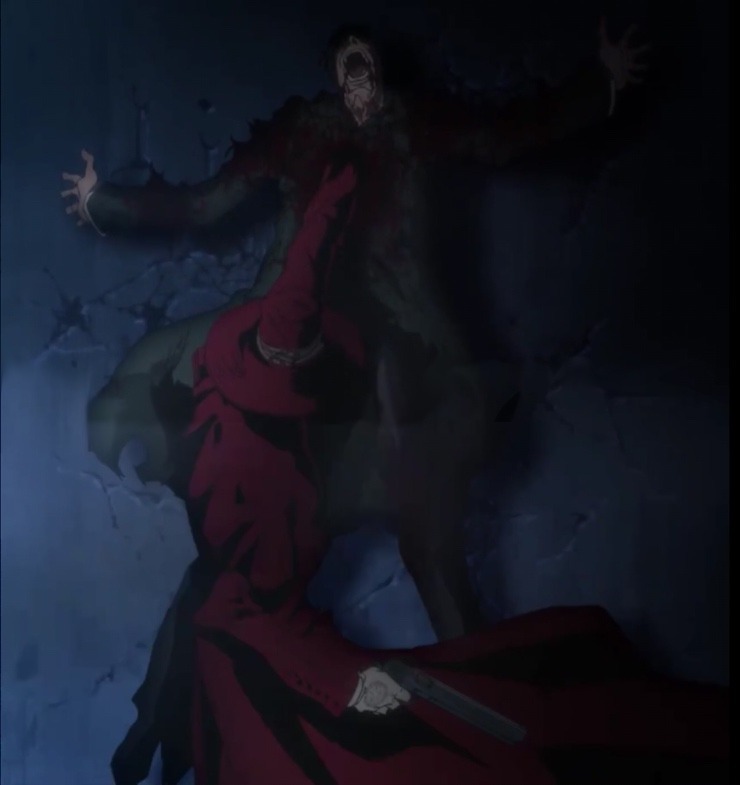 Am I the only one who loves the aesthetic of Hellsing? I sure hope not, because it’s awesome part 1/?